Microsoft recently announced that it is bringing Microsoft Defender (formerly Windows Defender) to Mac devices. 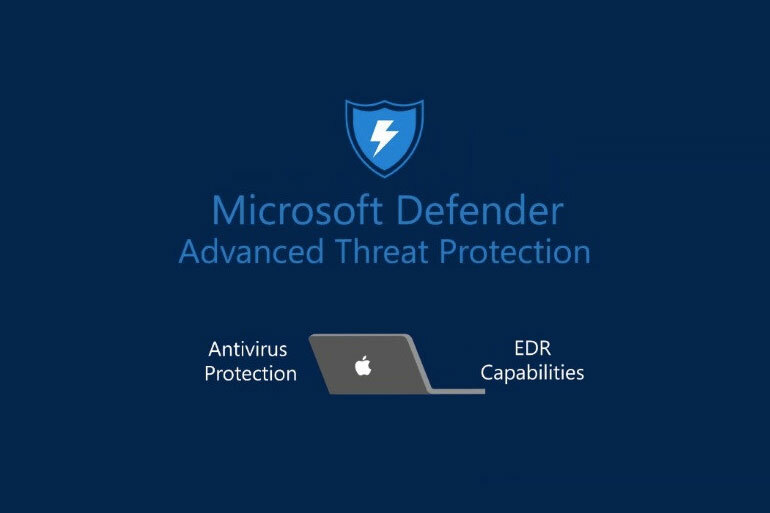 The new Microsoft Defender Advanced Threat Protection (ATP) platform for Mac brings the same protection and threat detection as its Windows counterpart. It will work on Mac devices running on macOS Mojave, macOS High Sierra, and macOS Sierra. The macOS is not as safe from malware and viruses as it was before. That coupled with users’ tendencies to delay OS and app updates make having protection from threats a necessity. Besides, incidents of infections have been rising in the past few years with news of ransomeware and other malicious software invading macOS. With that in mind, Microsoft brings in the Defender across the Windows border. At the moment, the early preview is available only to businesses. No word yet on when it will be available to the general macOS public.